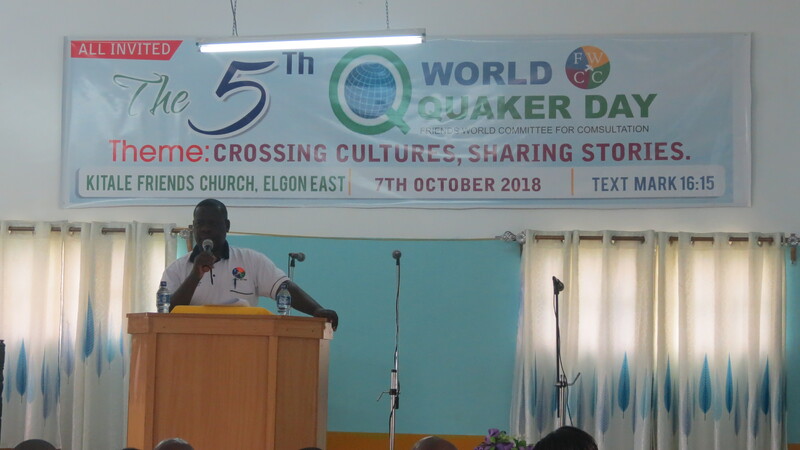 See how the Africa Section celebrated World Quaker Day 2018. Our World Quaker Day Gathering in Barrydale. 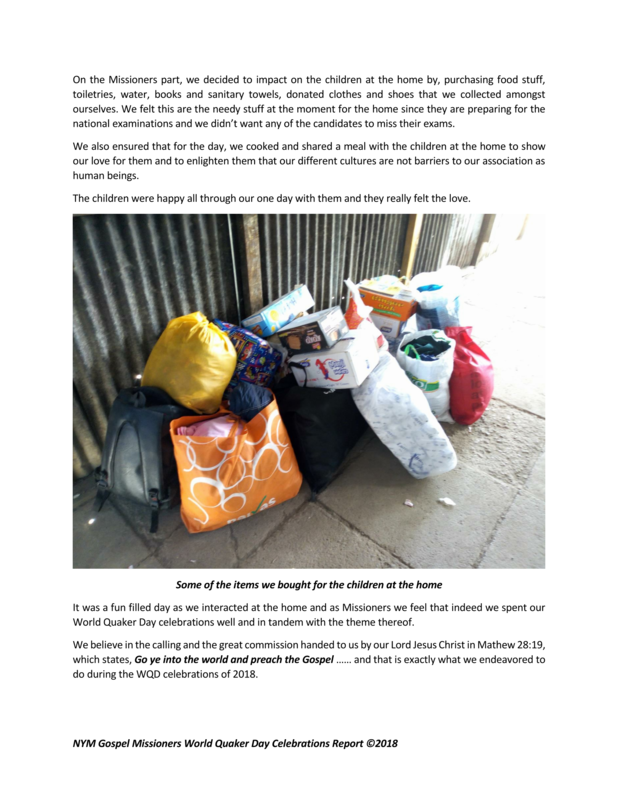 Looking at the theme for this year, 'Crossing Cultures, Sharing Stories', we decided that each member taking one of the Testimonies spoke on how he or she had used or had been affected by the selected Testimony. Some presentations were put on sound track and others were written text depending on preference of the individual. Members of Hill House, have varied backgrounds with respect to where they come from within the country, their educational and professional background, experiences and we felt that it would be a good mix to share our stories not only among ourselves but with the wider world on World Quaker Day(WQD). 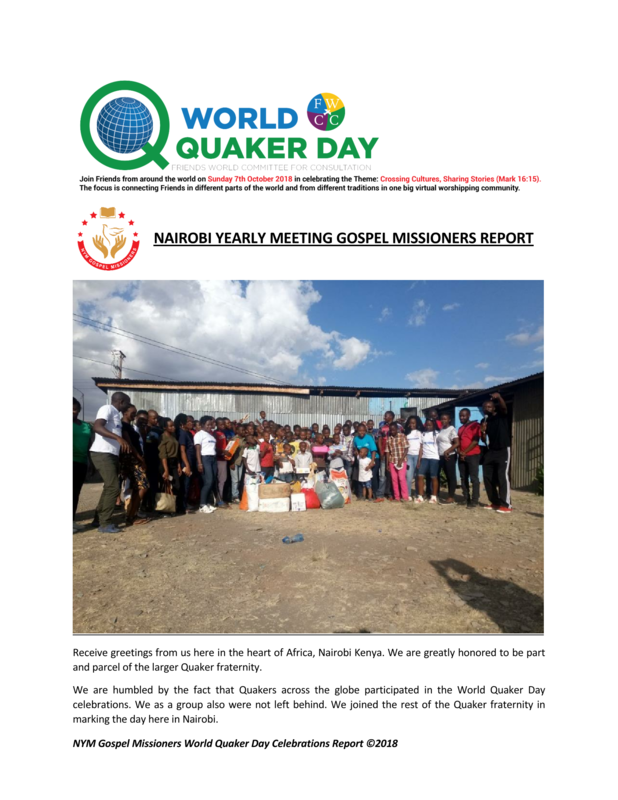 Members also decided that it would be encouraging to also solicit from the Quaker wider world and share well stories well after WQD - as it will serve as inspiration for others. Our moderator Kumah Drah, a journalist, brought out the two acronyms of the Testimonies - SPICES and STEPS. Members preferred to stay with the latter. (Picture showing Moderator with his board explaining the procedure). 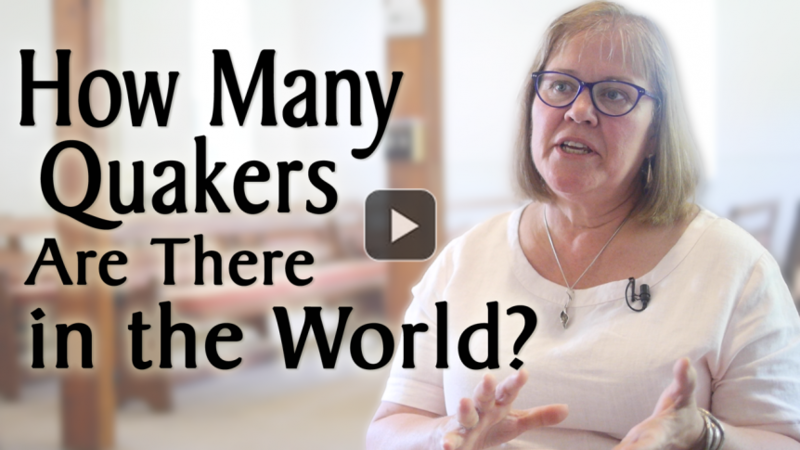 Members who volunteered were to talk about how they came to be Quakers, mention what their professions were and go on to talk about the chosen testimony and had to be presented within five minutes. 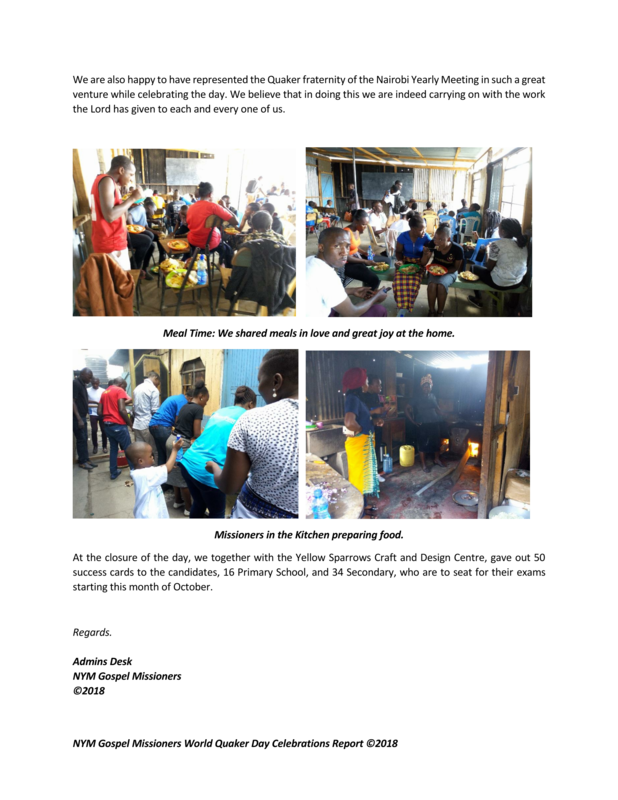 By this, we are encouraging others to share with us. 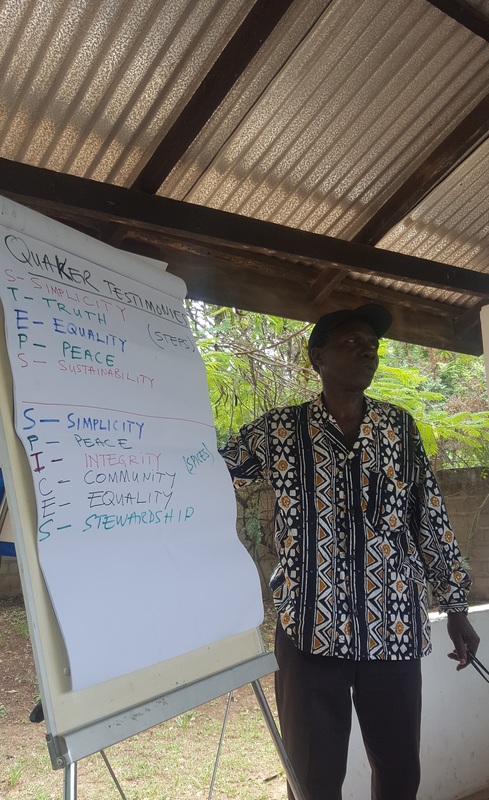 We at Imbinga Village Meeting, Vokoli Yearly Meeting celebrated World Quaker Day by sharing the little food we had and also learned more about our Quaker roots. We thank God for how far He has brought us. God bless all the Quakers in the world! 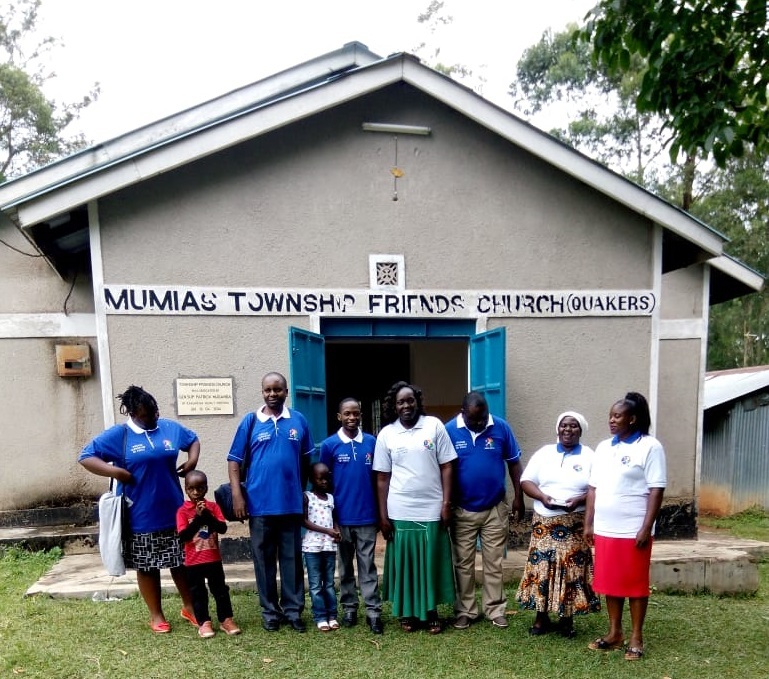 Friends in Kitale held a worship service with the following activities: (1) Dedication of 2 children (2) Teaching on the Founding of the Quaker Church (3) Sermon on Dynamic worship. The FWCC Africa Section Clerk Bainito Wamalwa was the main speaker. He was accompanied by the Africa Section Chair for Publications & Literature Alfred Wasika and a member of the Planning Committee, Job Bikokwa. We had different choirs sing for us. Then we had a sumptuous lunch. George Fox, son of Christopher Fox (a hard working, Honest, weaver and a Church Warden in the Anglican Church) and Mary Lago (an upright business woman also of the Anglican Church). 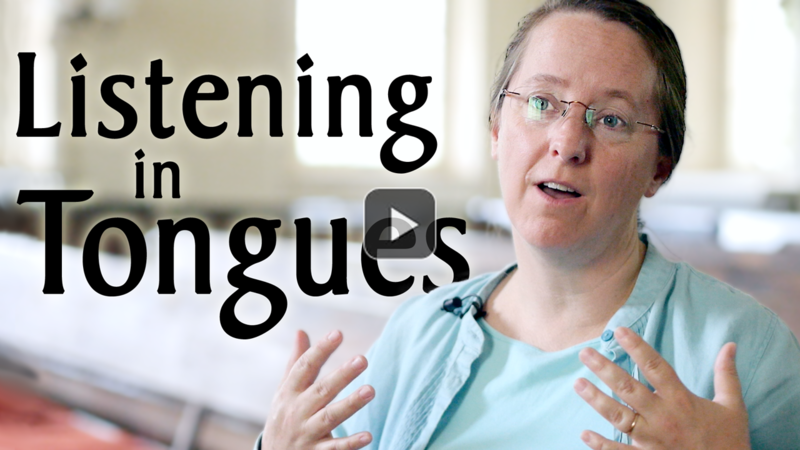 Does the voice of God still speak to the Quaker Church? George Fox heard the voice and was excited and he began to teach people to seek for the truth of God and in quite meditation listen to His voice. He became a seeker of God. The One True God, Almighty, Omniscient, Omnipresent, Holy, Creator of the Universe, the Great I Am; Light, Love, and Life, The Father of our Lord and Saviour Jesus Christ. Saw a great multitude of people in white garments. Got a conviction to publish the truth as documented in the Bible so that His life could speak the Gospel of Truth and Light. At this point, George Fox and his followers decided to officially register themselves and so The Religious Society of Friends (Quakers) was officially born in England in 1652. Dynamic Worship is unique. It is not routine religious practices or traditions of men. E.g. in the Quaker Church we have many traditions Child dedication, book 1 and 2, silent worship, programmed worship etc. Dynamic worship first seeks to encounter God, get into intimate fellowship with Him and it leads to a life changing experience. It then outflows into a transformed life that overflows with the Fruit of the Holy Spirit. - Is a lifestyle not an episode. This is the meaning of a true worshipper - Let your life speak. - requires the presence of the Holy Spirit without whom all worship is hollow - the inner light. - worship is to Honour God with extravagant love and extreme submission. - true worship is an attitude and inclination of the heart expressed through genuine acts, works, and statements that acknowledge God, and ascribe all Glory to Him. - worship is the act of glorifying, magnifying, and exalting God. God is looking for True Worshippers who will worship Him in truth and in Spirit. - is it because of blessings, miracles, interventions, provisions, community? - is it out of fear, or robotic obedience to a command? - is it spontaneous or mechanical? - is it dull or vibrant? - is it from the head or from the heart? - Do we worship God because of who He is? It touches the hearts of people and is effective in moving people closer to God. Sabwa Personal testimony - Std 8 maths book selected by World Bank for use in Kenyan Schools was the one written by Duncan Sabwa. This is God’s doing. Am I a True Worshipper? You can only effectively fulfill the requirements of Mark 16:15 if you are a true worshipper. We reminded the church of the great things done by Quakers in Kenya, Africa and the entire World especially in Peace and Environment. 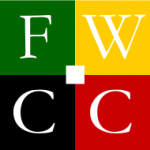 Most members for the first time were given information on the Role of FWCC in Kenya, Africa and the World. 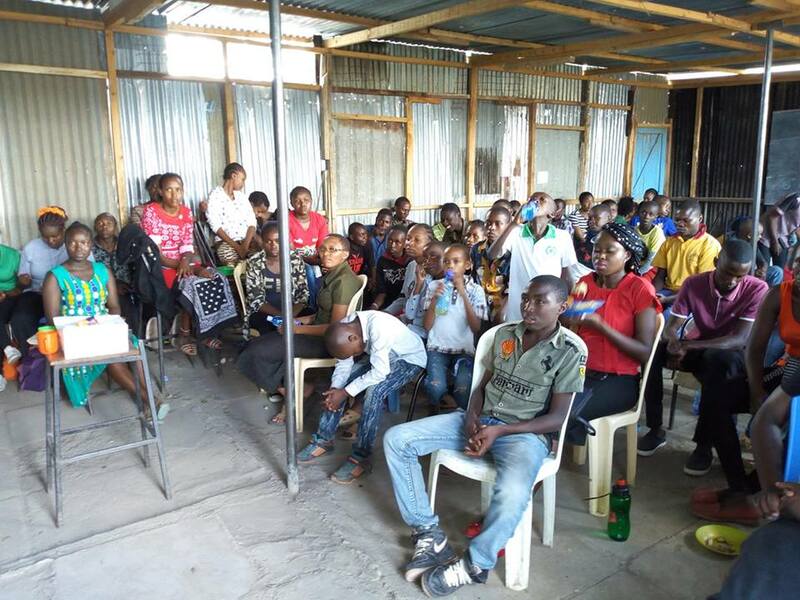 We celebrated the WQD as NYM Youth at Vijito Children's Home in Embakasi Nairobi.